If you’re searching for a wheelchair accessible taxi vehicle for sale, you’ve come to the right place. 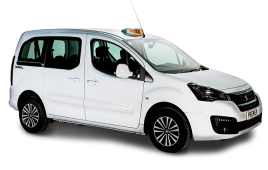 At Cab Direct we know that choice is essential for the modern day driver and with wheelchair friendly taxis now a council requirement in many areas of the UK, we offer a range of wheelchair accessible taxis each tailor made for the job you do. 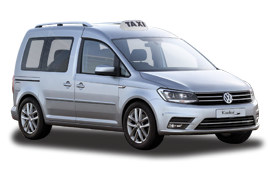 Whether you’re looking for affordability or versatility, we have the ideal taxi for wheelchair users and drivers alike. 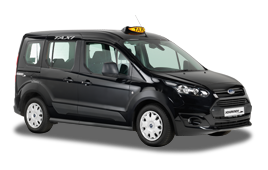 So call us now on the number above to find the perfect wheelchair accessible taxi for you.